Dr. Amin Yousaf is a talented, young FCPS Plastic Surgeon who has achieved many milestones of his career. He is working as Senior Registrar at Jinnah Burn and Reconstructive Surgery Centre, Jinnah Hospital Lahore. 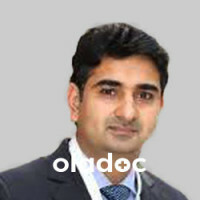 He is also working as Consultant Plastic Surgeon as Bahria Town Hospital located at Bahria town Lahore. 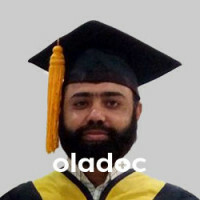 He is registered as a Plastic Surgeon with the Pakistan Medical & Dental Council (PMDC). He did his FCPS in Plastic Surgery from College Of Physicians and Surgeons of Pakistan. 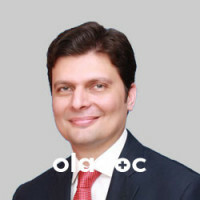 He is also a Member of Pakistan Association of Plastic Surgeons.